Plus, the Feds consider letting a computer be the "driver" of a car, and the viability of physical media in a streaming world. 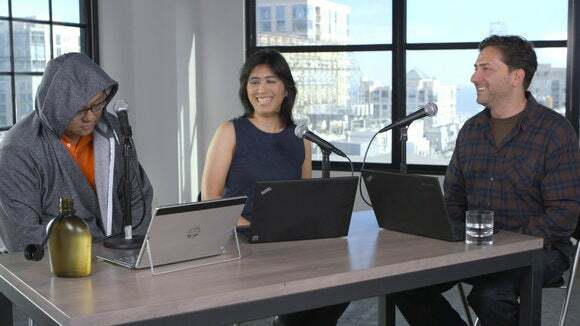 In Episode 3 of the PCWorld Show, Jon, Melissa, and Gordon discuss whether the Surface proved itself during the Super Bowl; tell you why Intel just bclock-blocked cheap Skylake CPUs; and ponder the implications of a computer being deemed the "driver" of a car. Plus, are you over physical media, or do you want a 4K UltraHD Blu-ray player? Watch Gordon do his best Cam Newton imitation in HD quality above, or listen to the audio stream of the PCWorld Show below.